Prasanna graduated from Surrey with a PhD in Prostate Cancer in 2006. He is a leader in prostate cancer surgery at University College London Hospital, the largest centre for robotic prostate surgery in the UK. 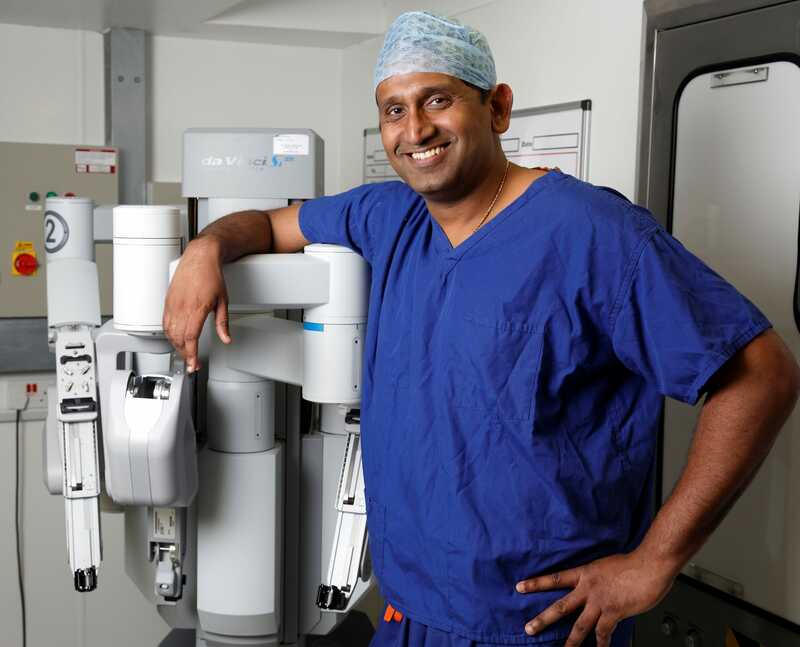 He is among a handful of UK surgeons performing the novel robotic prostate cancer operation that has revolutionised care for thousands of men globally, himself performing more than 150 robotic prostatectomies a year. He is the only UK urologist to win a Young Investigator Award from the American Prostate Cancer Foundation for his research, and is the current recipient of the Research Scholar Medal from The Urology Foundation for his ground-breaking research into early, lethal prostate cancer. He is the winner of the Vice-Chancellor’s Alumni Achievement Award for 2018 for the significant impact of his research in prostate cancer and his achievements as a surgeon and academic. At the time the Postgraduate Medical School was just opening so there was no track record but it had two academics who I was keen to work with – Professors Hardev Pandha and Stephen Langley, who were pioneering new ways to detect and treat prostate cancer. I always wanted to study medicine – it runs in the family as my father, sister and many uncles are all doctors, but I also knew I wanted to be a surgeon. What were the best things about your PhD? It was the first research I carried out and it cemented my decision to work in the prostate cancer field. A lot of surgeons end up working in an academic area not connected to their PhD study but I developed my passion for prostate cancer at Surrey and have since been fortunate to enjoy a great career. 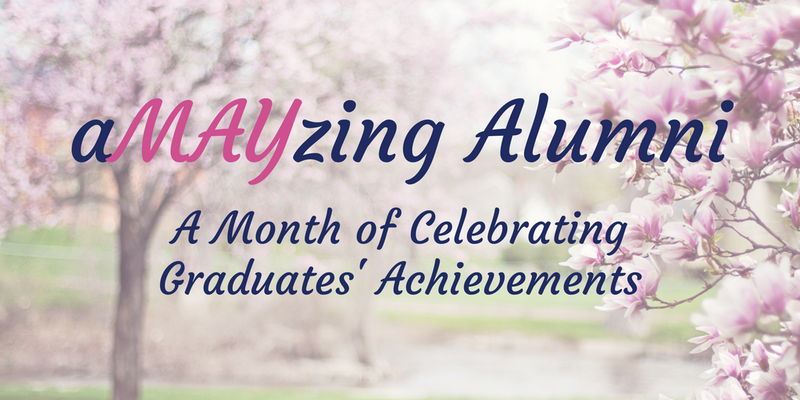 I was the first PhD student to graduate from the Postgraduate Medical School and so for a while I was the only one, and received a lot of time and attention and got to know all the staff there really well. It felt like the whole community had got the PhD when I graduated! I enjoy the technical challenge of removing a cancer, a very complex procedure, and helping the patient. Robot-assisted surgery is quicker, safer and carries fewer side-effects. It is very precise and is able to work in a way our hands can’t – for example swivel 360 degrees! I also enjoy the interaction with the patients, knowing you have saved their lives. It’s so rewarding to make them better or cure them with a one-off procedure. I am lucky that I have the research and clinical sides of my work. A highlight of the former is the TRoMbone trial that I am leading to investigate whether removing the prostate can slow or even stop the spread of cancer in the bones. This is a really important trial across the globe and has the potential to benefit a huge number. Currently, one in six men develops a significant cancer in their lifetime and it is the most common cancer in men in the UK. On the clinical side, it is rewarding when a patient is doing well and you watch them walk out of hospital the day after major cancer surgery. It’s difficult to balance my work with a family and social life. There are also the knockbacks when a research grant is turned down or when patients don’t do so well and complications arise. I want to continue to always put the patient at the heart of what I do and develop my position as one of the world’s foremost authorities on prostate cancer.